CAll (360) 629-2727 or click here to reserve a date! 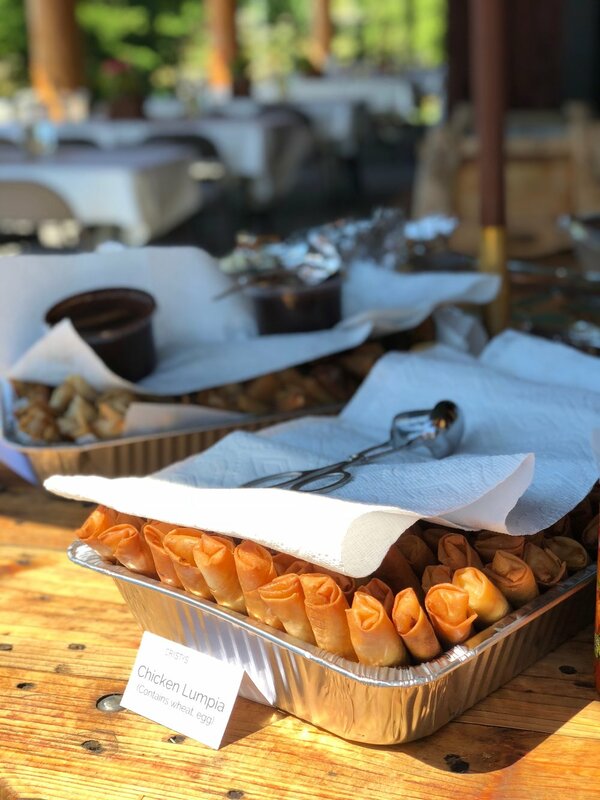 Located in Camano Island, Cristy's Lumpia is the perfect catering service for your event, no matter the occasion. 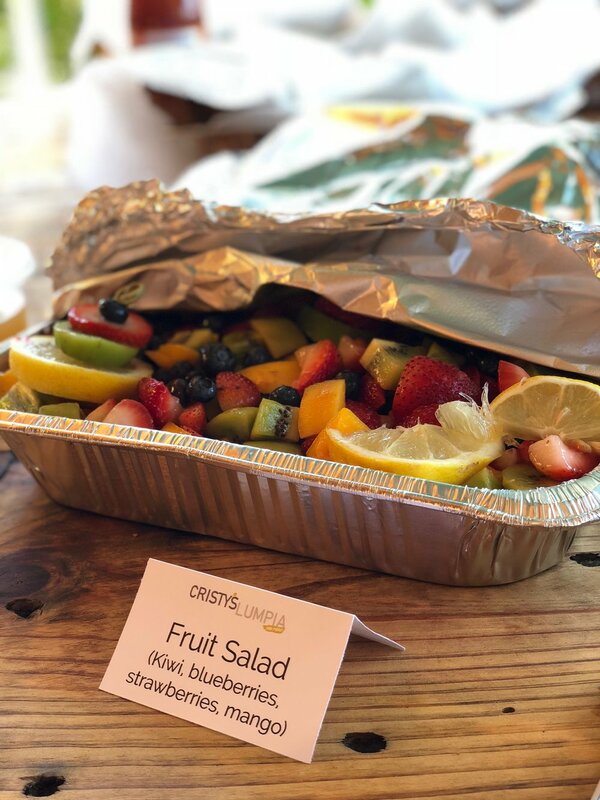 A family-owned and operated catering service, Cristy's Lumpia and More is dedicated to sharing our love for Filipino food, as well as catering to the tastes of many different cultures through the offering of a variety of cuisines. 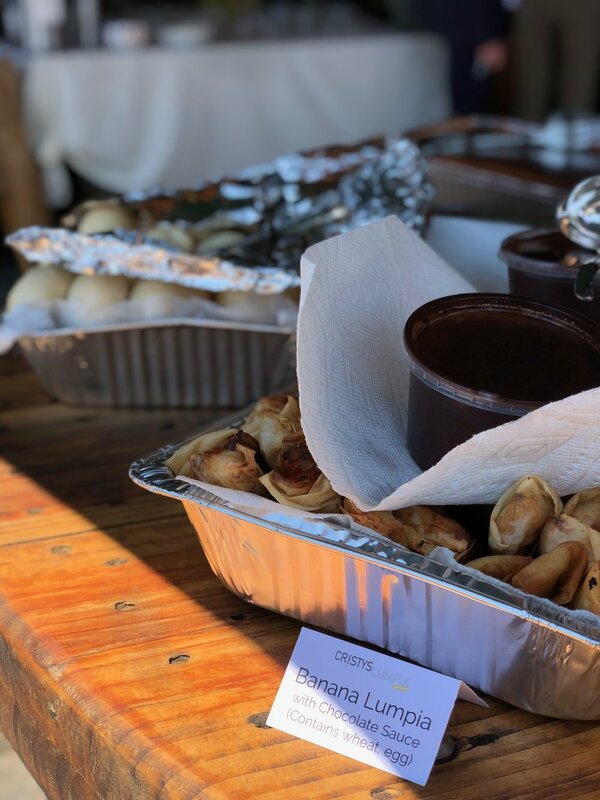 Cristy's Lumpia and More is the culmination of a lifelong dream of Chef Cristy McFall, a dream in the making since her immigration to the United States. 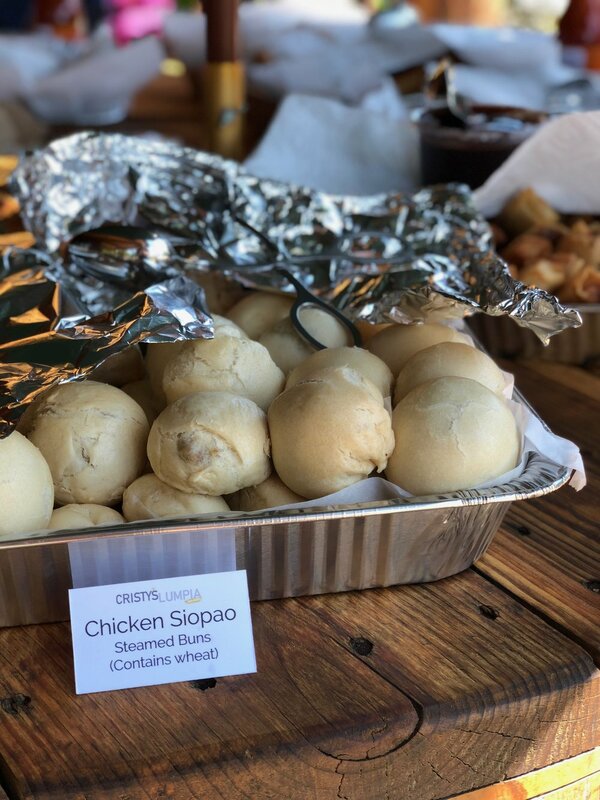 So whether you've got a birthday celebration, a grad party, a wedding, or a big family reunion planned, trust us to satisfy the hunger of your guests! 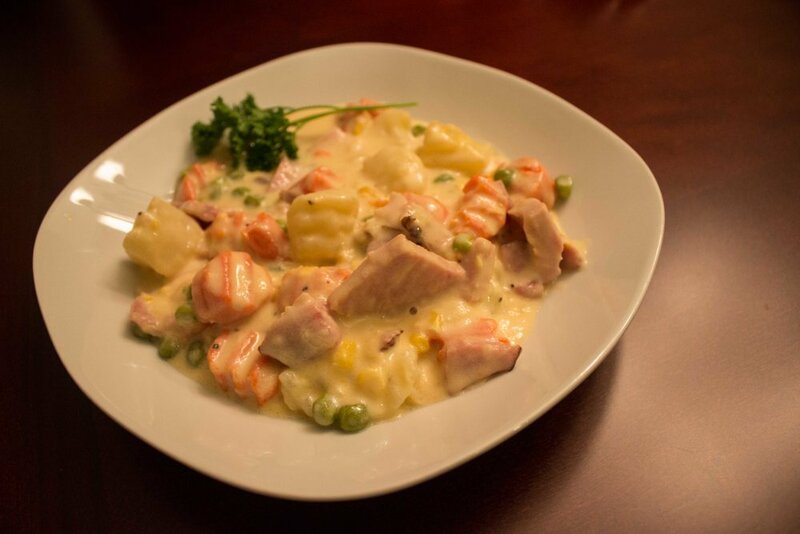 We work hard to prepare the food so you don't have to. Available in pork and in chicken. More flavors coming soon! 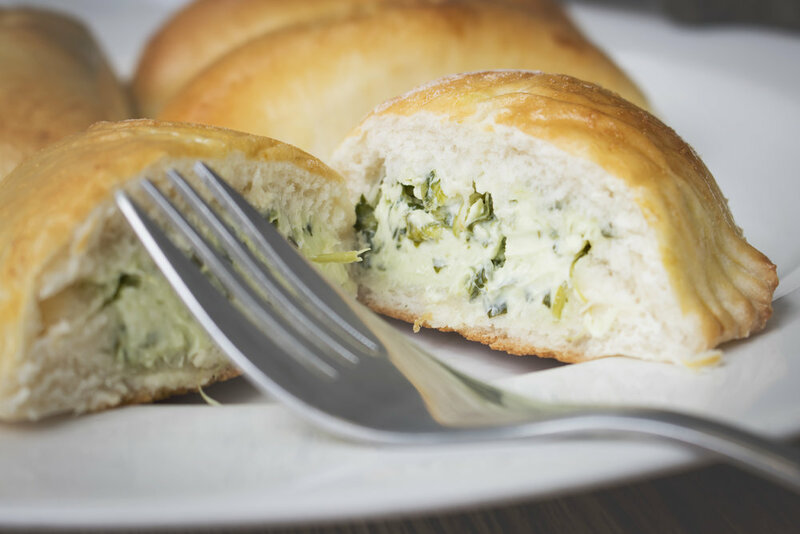 Born and raised in the Philippines, Cristy uses her considerable skills to make wonderful culinary creations that blend the lessons learned from the epicenter of Filipino food and various cuisines she has learned to perfect over the years. Having to learn how to satisfy a demanding and picky family helps, too. 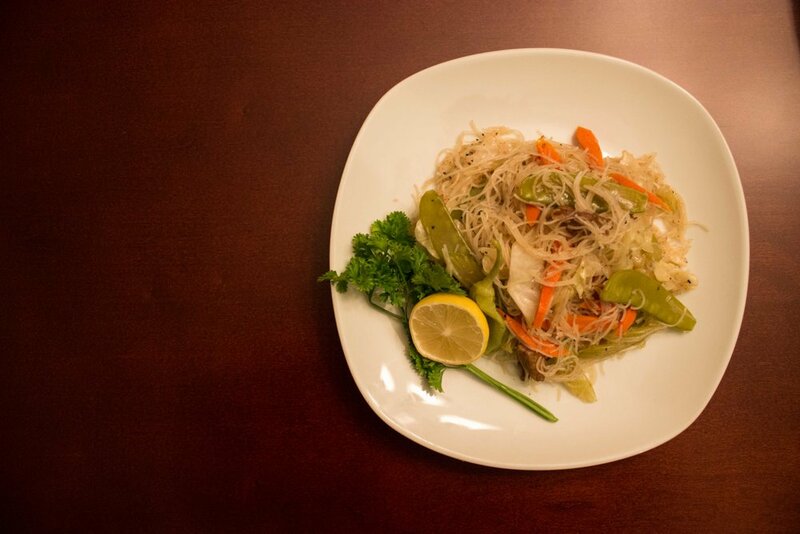 Husband to Cristy, Jim retired from his previous career to help start Cristy's Lumpia & More! from the ground up. He is a loving husband and father who will use his past experience to make Cristy's Lumpia as popular as can be! Responsible for the marketing efforts of Cristy's Lumpia & More! Nod is the first son of Cristy and James. He has a love for design and advertising and is currently studying Advertising at the Washington State University. A baker-in-training and lemonade. Matthew does all he can to help his family. Whether that's helping to serve food at one of our pop-up restaurants or helping Mom bake, Matthew does all he can to help us succeed!